I am obsessed with you. I had been hearing great things about you for a few television seasons. This past weekend, I purchased seasons 1 & 2 on dvd and finished season 1 in two days. You are awesome! You're a killer and I actually want you to not get caught. Can't wait to see what keeps happening! Keep those blades sharp. You surprised me this season. I thought with the new judges and the same ol' rules that you'd be just another snooze fest. Then something happened and you found a few great singers and performers! I'm loving every Wednesday and Thursday. I even text in my votes. 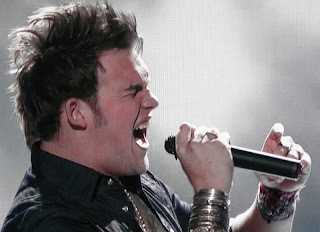 Now if only the tweens would quit voting for who they think is cute instead of who can actually sing. Crossing my fingers for James. I am obsessed with searching on your website! At work, at home, in the morning, in the evening, I'm all over that site drooling at the cute dresses and fun tops. The accessories are fabulous and so inexpensive! I wish I had tons of money. I would shop till I drop. Come on down! 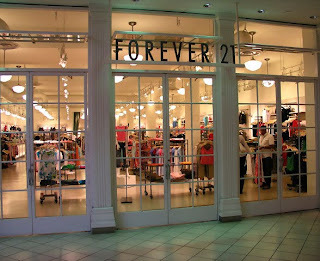 I too am addicted to F21's Web site, mostly because the store overwhelms me! oh you are going to be SO obsessed with Dexter!! LOVE IT! It just keeps getting better and better and better and better :) If you don't watch True Blood, that should be your next project! I watched an entire season in one day - 12 hours of nothing but True Blood! So I agree with all of your obsessions! And I can't believe you just discovered beef jerky- it's amazing, I LOVE it! Hope you have a great weekend! 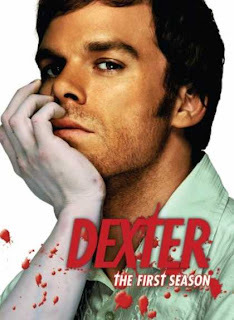 I've never watched Dexter but always hear great things about it! I just finished Season 5 of Dexter...can't wait for the next season! 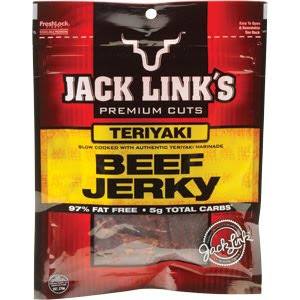 I love beef jerky. I was a little surprised when I went off to college that none of my friends had really eaten it before. I guess it's not really a girl thing? But either way I'm a fan, and definitely tend to go with teriyaki flavored too. I love the Peppered Beef Jerkey! SO GOOD! Yummo! My Mom's Book Is Out Today!